School districts are required to hold an annual school election and must comply with various legal requirements concerning budget publication, school tax rates, and school elections. 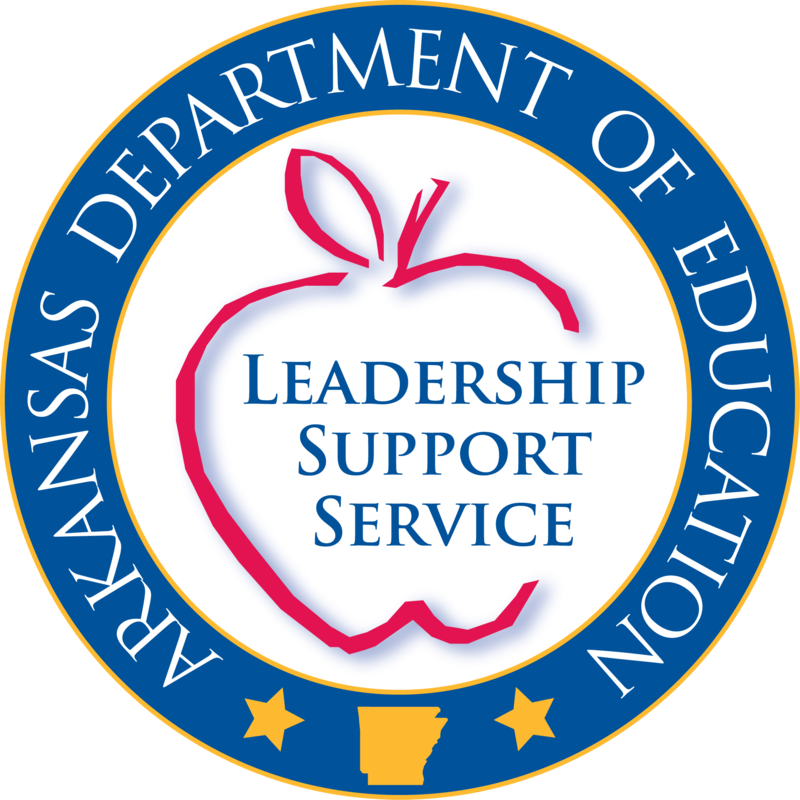 The Arkansas Department of Education (ADE) provides suggestions to assist school districts in meeting the requirements, including sample budgets and sample ballots. ACT 910 of the 2017 Regular session amended Arkansas Code § 6-14-102(a)(1)(A). (ii) First Tuesday following the first Monday in November of each year.